The San Francisco Municipal Transportation Agency (SFMTA) provides a variety of forms of public transportation. Significant portions of this transportation are provided by an underground subway system (MUNI) which provides service from the downtown core to many city residential areas, particularly those to the south and west. On average, the subway system serves 156,900 passengers daily, making Muni Metro the second busiest light rail system in the United States. The system consists of 71.5 miles of standard gauge track, seven light rail lines (six regular lines and one peak-hour line), three tunnels, nine subway stations, twenty-four surface stations, and numerous surface stops. Muni Metro utilizes a fleet of 151 light rail vehicles. SFMTA applied for federal government grants to enhance the security and safety of the subway system. The primary objective of one of these grants is to replace and enhance the aging closed circuit television (CCTV) surveillance and recording system which serves the subway system. 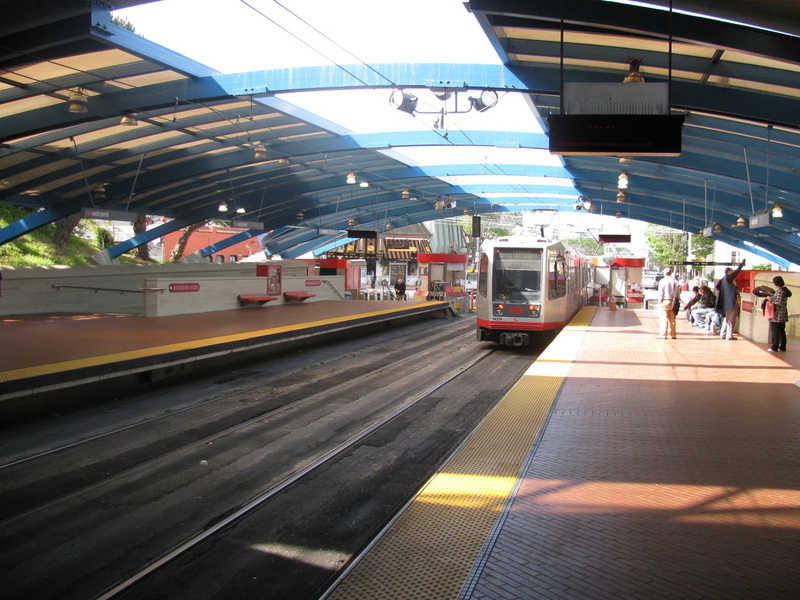 As a part of its planning, the SFMTA identified the need for a Master Plan which establishes functional and technical criteria for the implementation of modern electronic surveillance and security technology for the subway system that will provide the needed level of service immediately as well as for the foreseeable future. The focus of the master plan is the increased protection of subway system users, operators/ maintainers, and facilities. Further, the Master Plan not only needed to address the suitable application of cameras, digital recorders, monitors, intrusion detectors and other related system hardware but also the means to communicate video images from the numerous subway stations and other high priority facilities to the several required television system monitoring locations. ACSI drafted a recommended master plan for the subway system television security system and supplemented the master plan with more project-specific information. Also included was a report which described an initial model security system which satisfied the master plan. The report was developed based on identification and consideration of the potential security threats, investigation and analysis of the specific SFMTA subway facilities to be protected, system functional and performance capabilities requested by SFMTA security management, modern security industry standard practices, the practical performance limits of the available system hardware and software, and the experience of the Consultant (ACSI). The report also included goals and objectives, systems overview, means/alternatives, and recommended system master plan model which included estimates of the costs of system installation and identification of staffing requirements associated with system operations and maintenance.